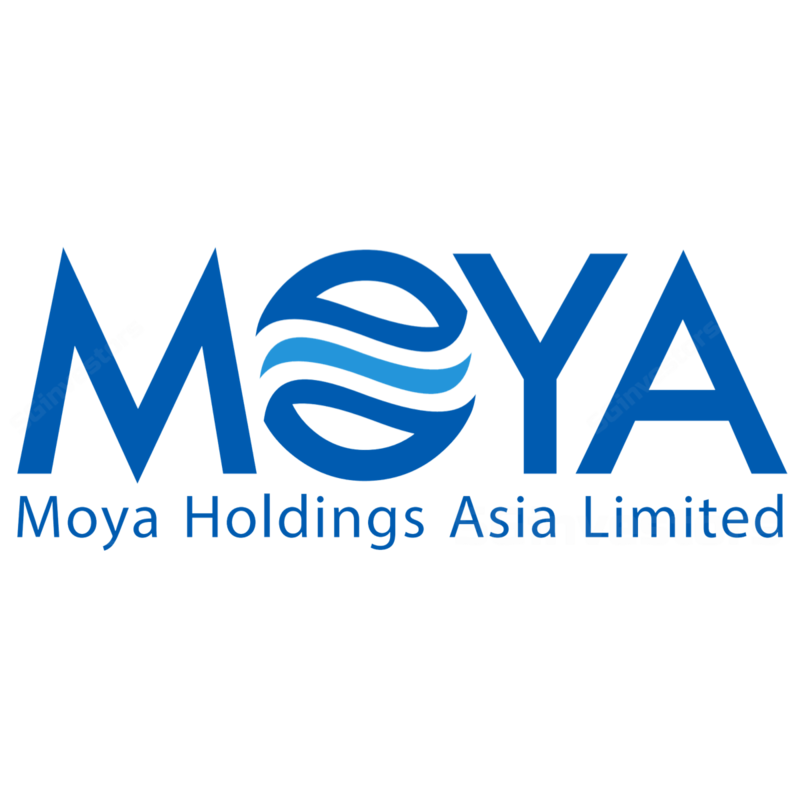 Moya Holdings Asia’s founding shareholder, Moya Holding sold out its stake. First it did so to its majority shareholder, Tamaris infrastructure, on 25 Jan 2018 at SGD0.10 per share. It followed with the sell to Gateway Partners - a private equity fund which is now a substantial shareholder - on 6 Apr 2018, at SGD0.11 per share or a 10% premium. We believe that this is a vote of confidence on the growth prospects of Moya. We think the outlook is bright for the company and maintain our BUY call with an unchanged DCF-derived Target Price of SGD0.15 (47% upside). Extension of concession – the next catalyst. We understand that the management is currently in talks with the local water authority (PDAM) to extend to 27 years the concession for its Aquatico assets (which have seven years remaining); we believe an extension would benefit Moya Holdings Asia (Moya) and it would lead to a re-rating of the stock. Capacity boosted to 2,000 liters per second (lps). Moya Holdings Asia has secured an expansion amendment to the build-operate-transfer (BOT) cooperation agreement with PDAM in Tangerang, Indonesia, to expand the water supply capacity to 2,000lps from the existing 950lps. The total pipe network to be installed would also be increased to 1,200km from 631km. The cost of construction, estimated to be around SGD110m, is expected to be completed by 2024. In addition, water sales contributions are expected to increase gradually each year by 200lps, which would contribute positively to Moya’s top and bottomline. Consolidating the Indonesian water sector. Going forward, with more than SGD100m of cash on its balance sheet, we think more potential acquisitions could materialize. We believe Moya is likely to continue to acquire and consolidate the Indonesian private water treatment players, which would further boost its earnings growth. The company may also use part of its cash hoard to lower its debt and reduce its financing costs of SGD7m per quarter currently. More acquisitions to come – maintain BUY. Management aims to reach an overall 20,000lps from its existing 13,000lps capacity this year. This would also give it a further advantage, especially when negotiating terms over a buyout of existing smaller players. The vote of confidence by Gateway Partners, purchasing shares at a premium, also substantiates our view even further given that typically private equity funds have an internal rate of return target to be achieved over a few years. With further cost savings, volume expansion and the recovery of its non-revenue water (NRW) providing strong organic growth – and possibly, additional acquisitions in the pipeline to further boost its earnings – we think the outlook is bright for Moya. In addition, with possible concession extension and M&As as near term catalysts we maintain our BUY call with an unchanged Target Price of SGD0.15. A key risk would be unfavourable changes in government regulations.